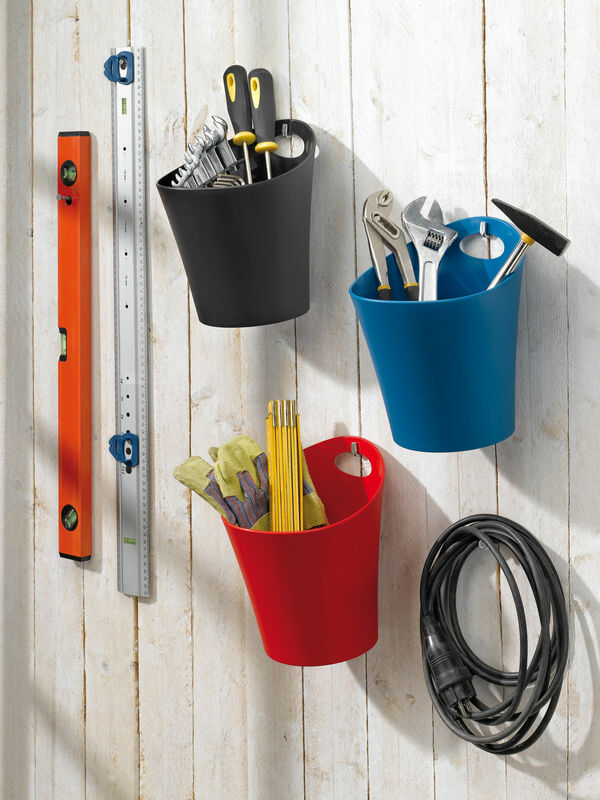 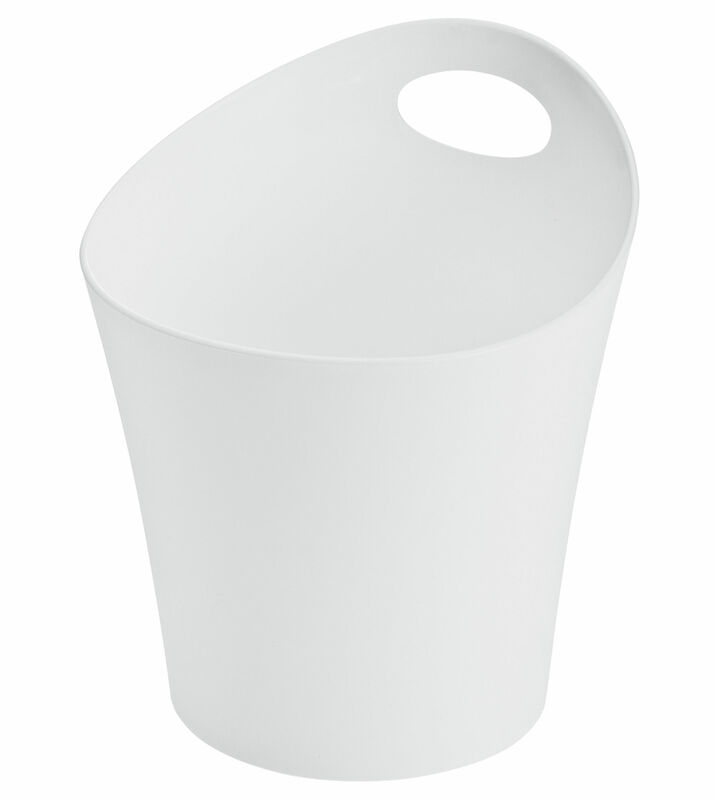 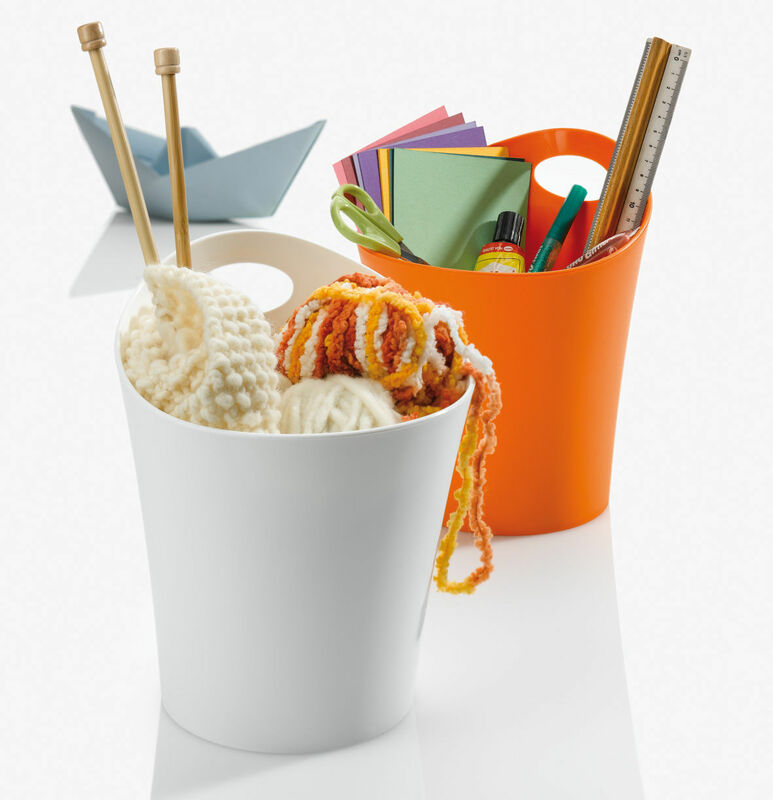 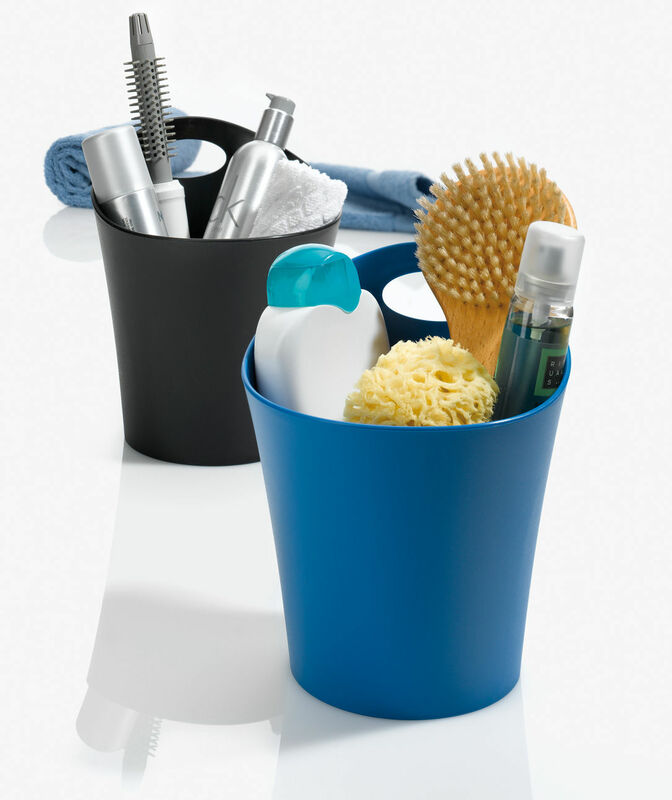 Ideal to store all the little things, this pot is perfect everywhere in the house : kitchen, bathroom,... 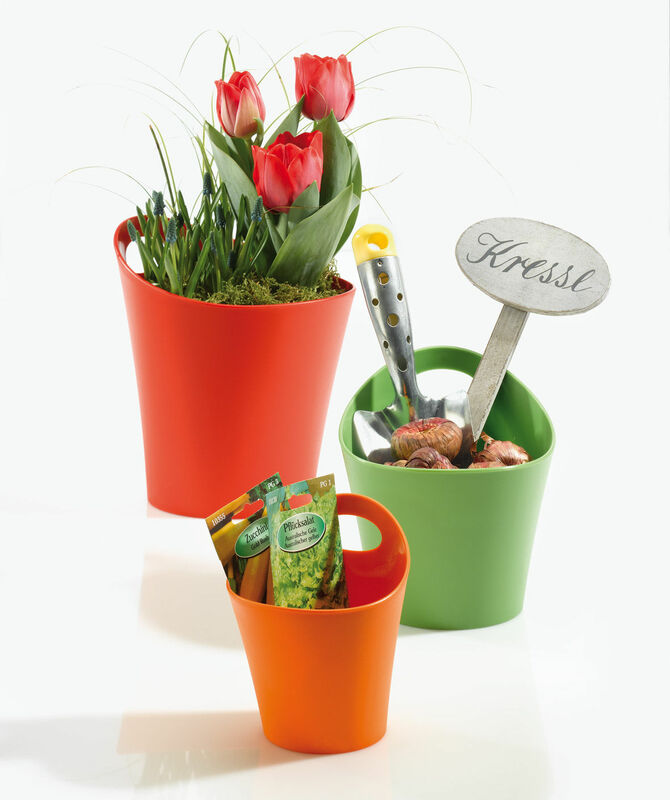 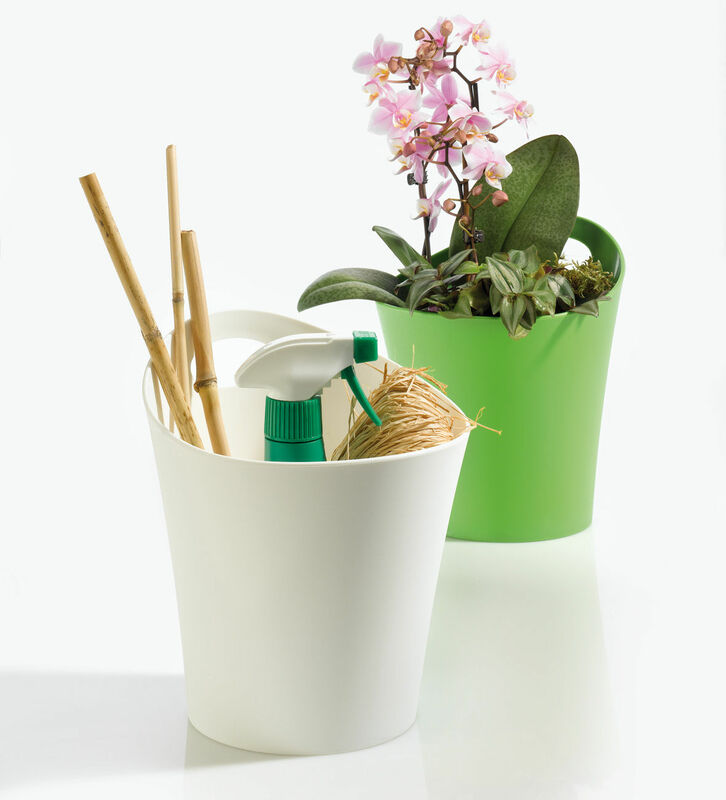 It can also be used as a flower pot for aromatic plants in the kitchen or flowers on a balcony. 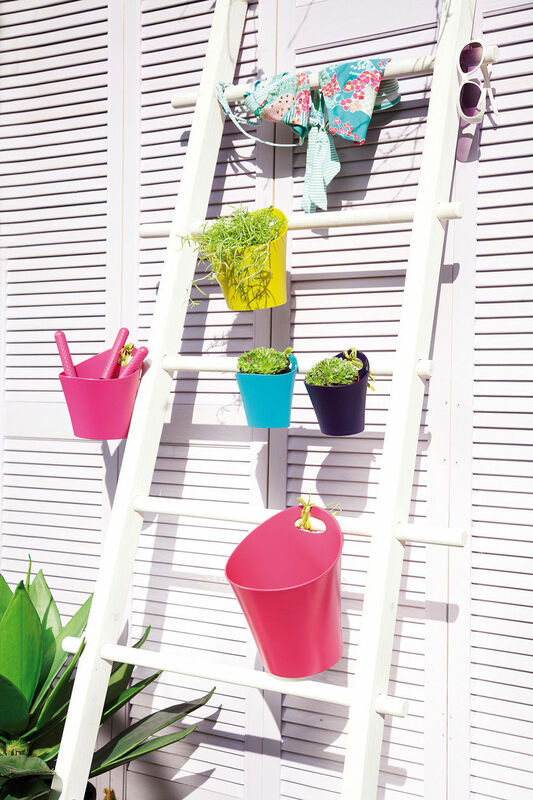 We like its look : modern and fun.